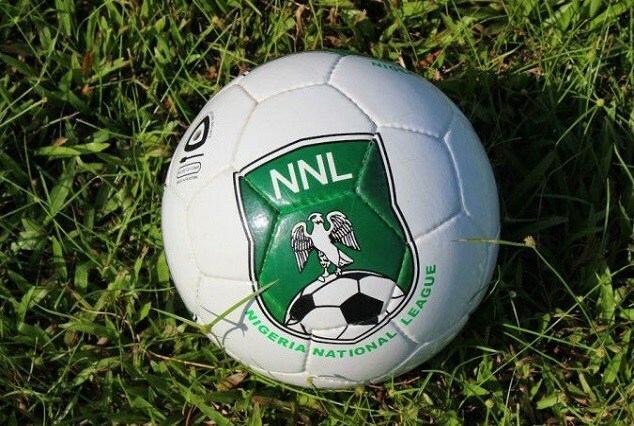 The Nigeria National League (NNL) has announced the loss of title sponsors Bet9ja and set Wednesday, 3rd April as the kick-off date for the 2019 season following the Annual General Meeting (AGM) between the clubs and the management of the league in Abuja yesterday. The NNL gave no reasons why the title sponsors decided to “pull out” after just two years into a multi-year sponsorship deal. The new season will be contested by forty two teams and will follow the established abridged format of four divisions – A1, A2, B1, and B2 – with teams placed into the groups on the basis of their geographical locations. There shall be no repeat of the calamitous “Super 8” of the 2018 season with winners of each division securing direct qualification to the Nigeria Professional Football League (NPFL). League champions will be determined by a “Super 4” Playoff at the Stephen Keshi Stadium, Asaba, between the winners of each division. Fixtures and draws to place teams in the various divisions will hold on Monday, 25 March after an extension was granted to enable clubs complete their registrations ahead of the new season.